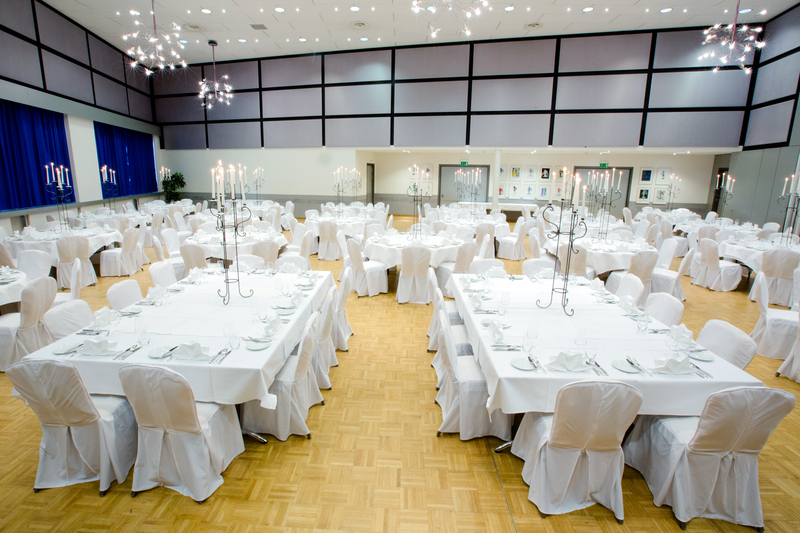 The HOTEL ENGEL LIESTAL is well-known for weddings with a great atmosphere! 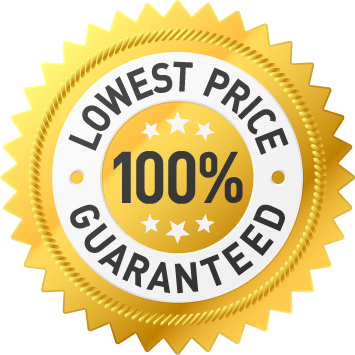 We can give you advice based on our many years of experience to help make your wedding day perfect. 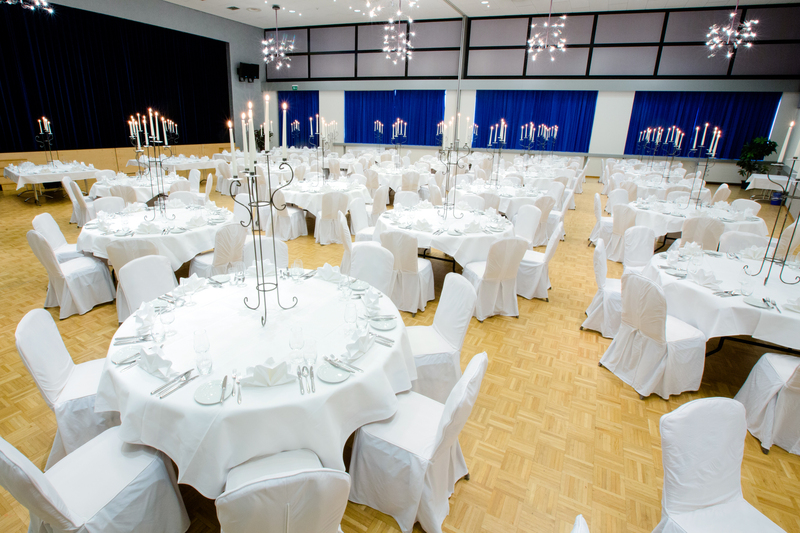 Whether you want to make it a family event or a “mega-wedding” with guests from abroad – we have hosted all types. We have different rooms to offer the right setting for your dream wedding.